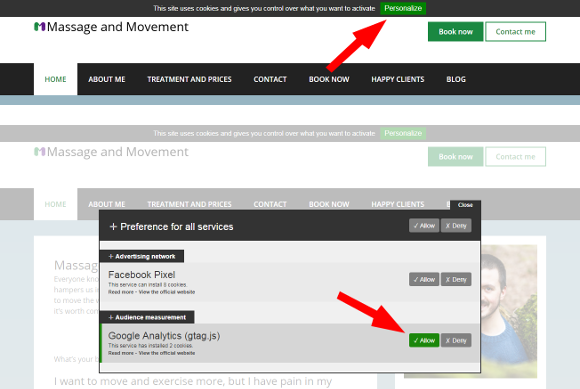 Some exercises or categories of movement have so many benefits that we should all do it at least a bit. Hanging, swinging and climbing, as a category of movement, is one of those. Here are some of the benefits of hanging (and its progressions). When I say “hanging”, I mean being suspended to a high object (bar, branch, top of a wall…) by our hands, carrying all our body weight through our hands, arms and shoulders. 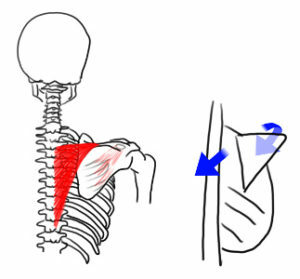 In this article, I will talk about two main distinctions of this setup, the “dead hang” and the “scapula lift”. This is just plain suspensions by the hands, gripping the high object we’re suspending ourselves from, without any other effort than not falling. This is the same setup, adding an effort to keep our shoulders where they would normally be, usually by taking our scapulae (shoulder blades) down and together. All progressions of those movement (chin-up, climbing, swinging…) give the same benefits and more, but they’re a bit less accessible, and not necessary to most people. Unless specified otherwise, I will refer to the dead hang and the scapula lift as “hanging”, indiscriminately. In a very straightforward way, hanging requires, and hence develops, grip strength. That is the strength that your fingers can develop towards you. This has been proven to be a very good indicator of overall health, as demonstrated by this article published by the Harvard Medical School. If you don’t yet have the grips stregth to support your whole weight, hang from a rather low object, so that you can use your feet to assist you. Try and use them as little as possible, and as you feel more comfortable, support yourself less and less, until you don’t need your feet anymore. The benefits of hanging, and in particular scapula lifts, to posture, are varied. Pectoralis minor (or pec minor, for short) is the muscle that makes us slouch (roughly). In hanging, it will align with the biceps brachialis (THE biceps) and the forearms, and participate in suspending our rib-case. This will activate and elongate it at the same time, which is brilliant to signal that it doesn’t need to pull all the time, letting you un-slouch naturally. 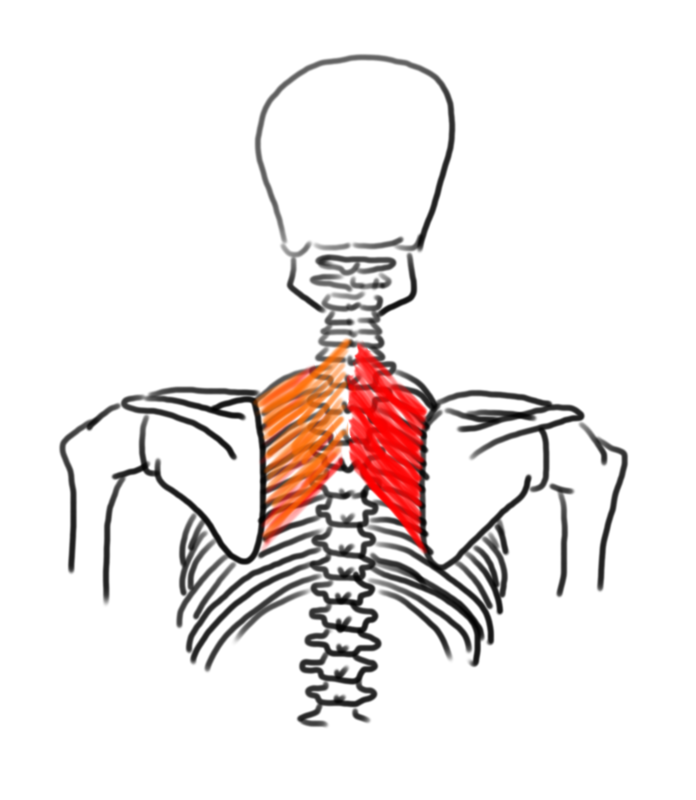 The rhomboids, the muscles responsible for pulling the scapulae together, also function as a brace for the thoracic spine. Indeed, when they’re well toned, they will behave like bags full of water either side of the spine, helping it stay upright. These muscles get a very strong stimulation when we do scapula lifts and keep our scapulae (especially the lower point) down and together. I’m sure you’ve all heard of “the traps”, those muscles that are always tense in our neck-and-shoulders area. But did you know that these muscles continue along the spine to the middle of the back? At this point they serve as antagonists to the pec minor, pulling the scapulae down (and together). 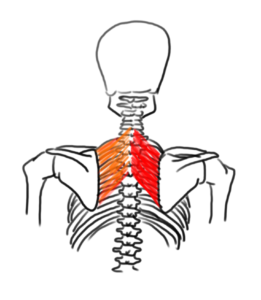 Again, scapulae lifts are a brilliant exercise for this lower part, helping to soothe the pec minor by activating, and balancing the always-tight upper traps (the neck-and-shoulders part of this muscle). Continue reading: 5 Images to Nail Your Head and Neck Posture, The Ultimate Neck Self-Massage, Step by Step Guide to Breathing Meditation.